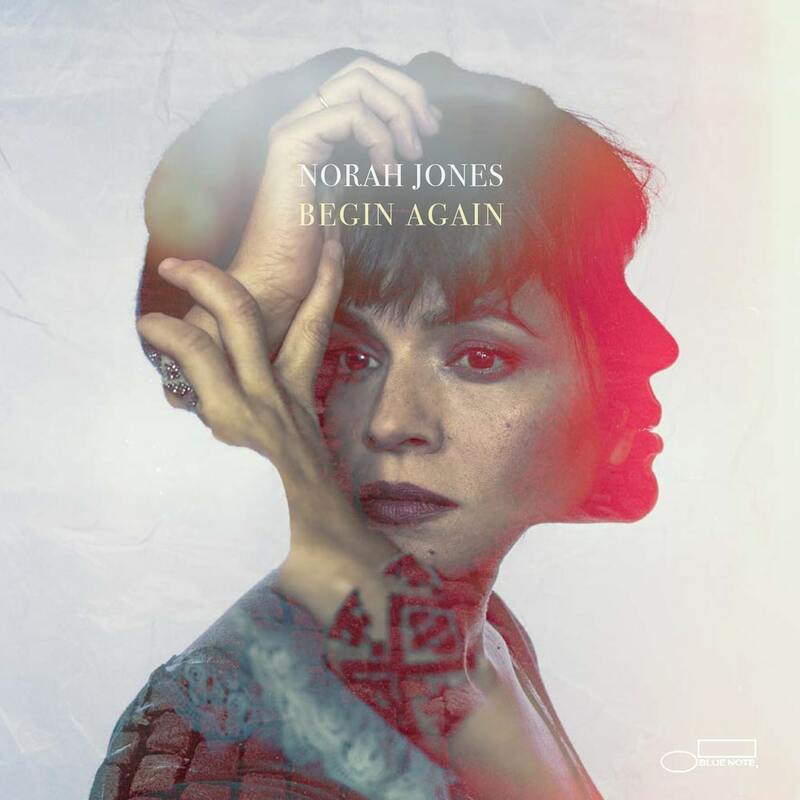 Nine-time GRAMMY-winning singer-songwriter Norah Jones has released Begin Again, collection of singles that gathers seven eclectic songs that Jones has recorded over the past year with collaborators including Jeff Tweedy and Thomas Bartlett. Last year, following the 2016 release of her acclaimed album Day Breaks—and the extensive promotional campaign and world tour that accompanied it—Jones quietly returned to the studio with the sole intent of following her muse down creative pathways without any expectations or boundaries. Revelling in the joy and spontaneity of music-making with a true spirit of openness, Jones got together with various friends for brief, largely-improvised sessions to collaborate and experiment.